Coopers Fire CPD seminars for Fire and Smoke Curtains ..
Coopers Fire CPD’s provide a comprehensive, educational seminar that are designed to provide Architects, Building Control Officers and Fire Professionals with a greater understanding of fire and smoke curtains and the governing standards that regulate their use. By understanding how and where designers can use these life safety products should ensure the correct fire and smoke product is specified. 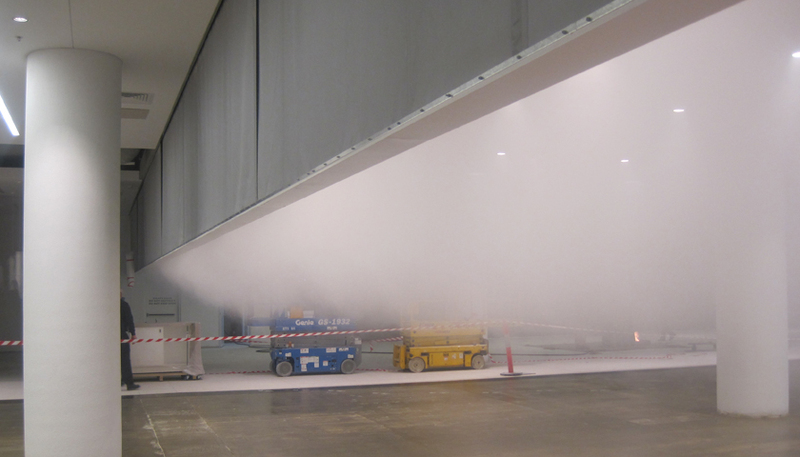 Coopers Fire are the only fire and smoke curtain manufacturer approved by RIBA to provide Continuing Professional Development (CPD) educational seminars.